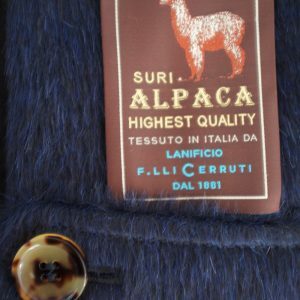 The Lanificio F.lli Cerruti keeps supplying the most important tailors worldwide with top quality fabrics. 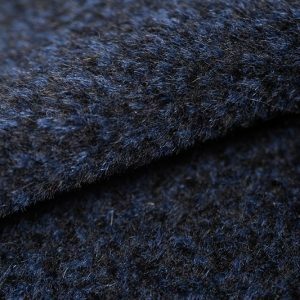 The best Peruvian vicuna, the cashmere from Inner Mongolia and the finest Australian wools are merged to weave extremely precious fabrics. 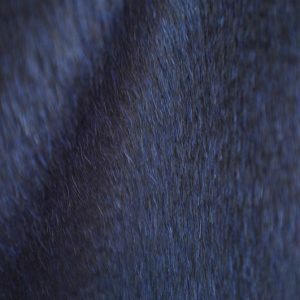 With their unique feel and sophisticated look the fabrics are obtained through state of the art dyeing and finishing techniques that enhance their value. 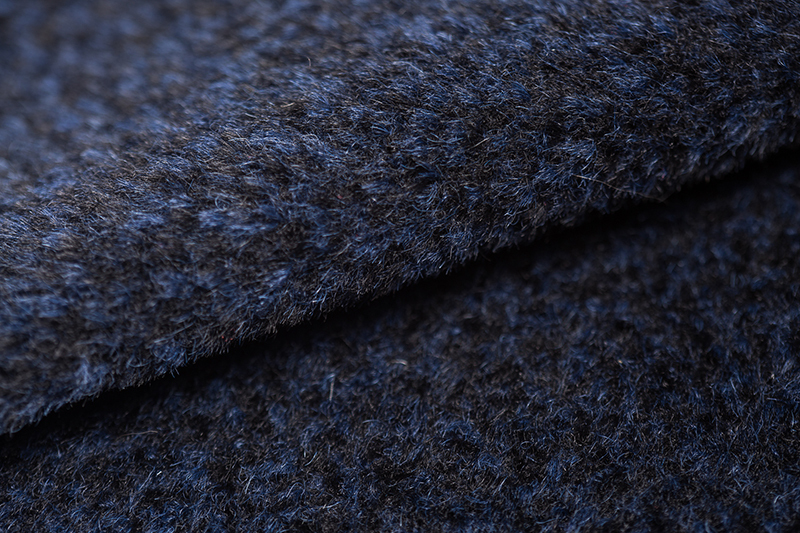 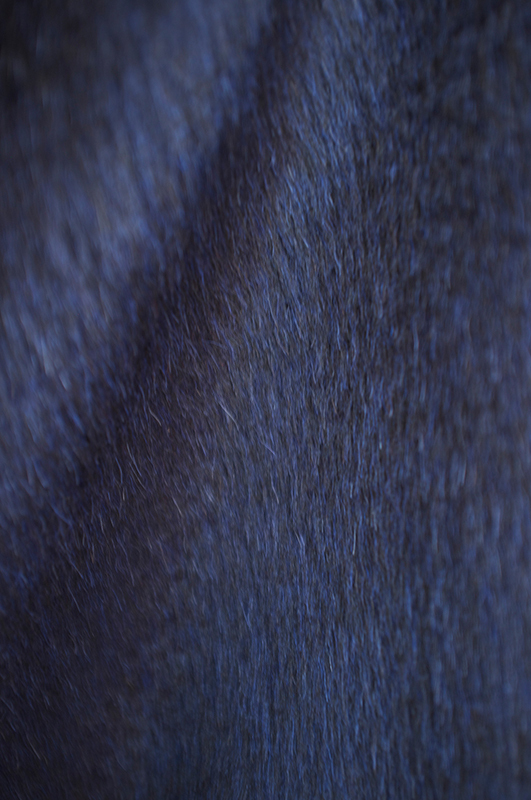 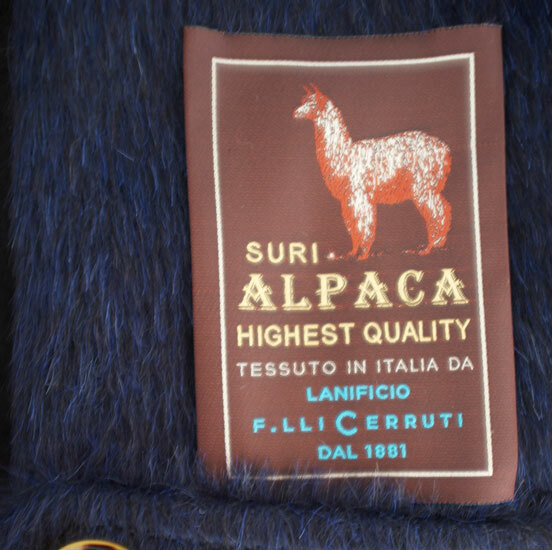 The Firm’s travel through the world’s finest fibers started as far back as the ‘50s, when Cerruti imported the first lots of raw materials still totally unknown in Europe, and continues to this day with the exclusive Alpaca Suri, a refined material for connoisseurs. 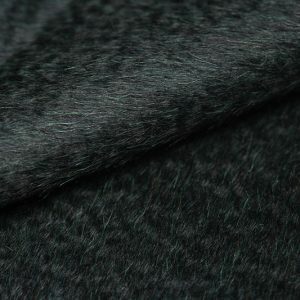 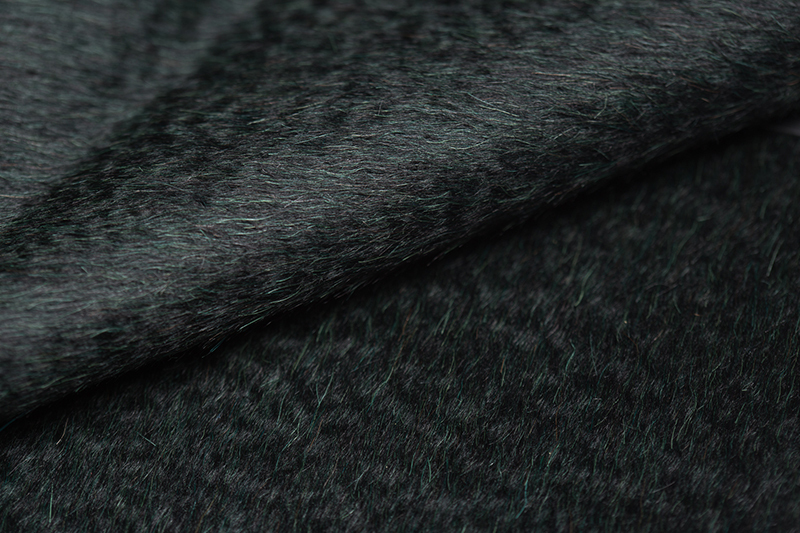 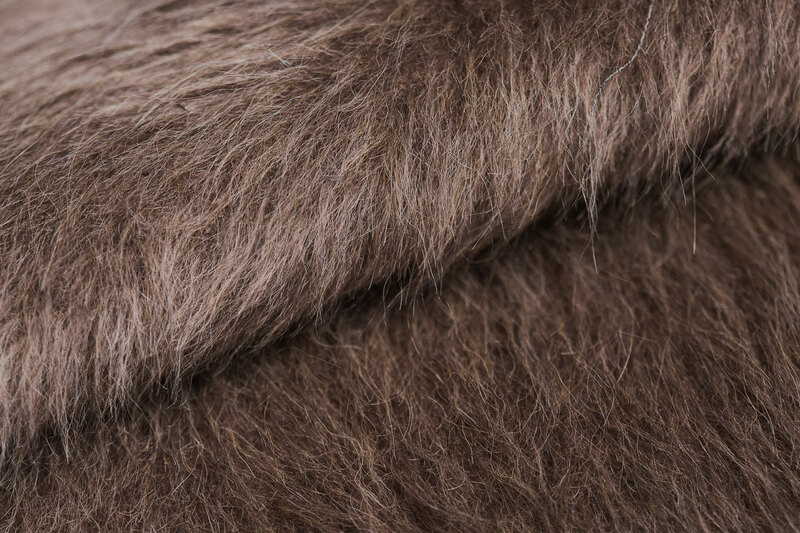 Coming from Perù and considerably rarer than the more common Alpaca Huacaya, the Suri fiber is richer, longer and softer, has a full feel and looks definitely like fur. 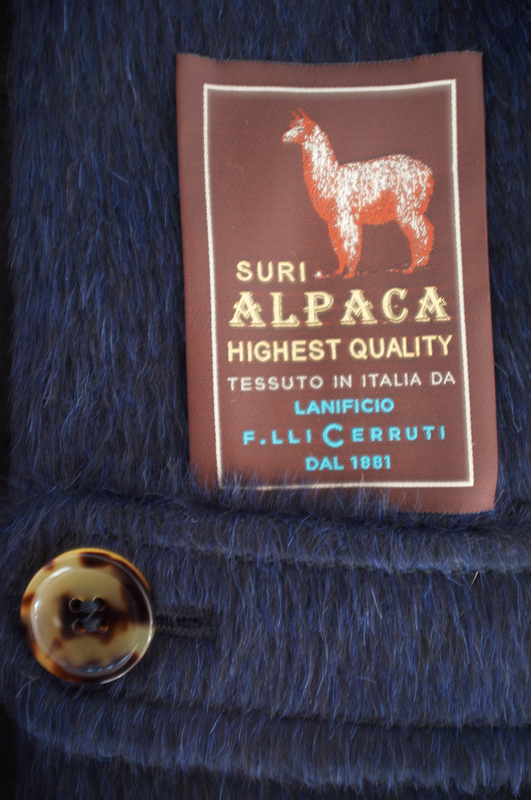 These features got Alpaca International Association to choose Lanificio f.lli Cerruti as Partner for 2015.